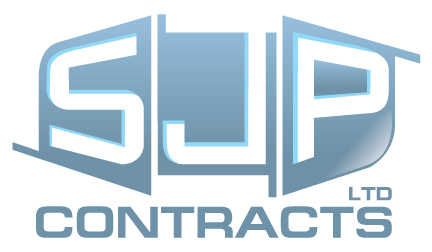 SJP Contracts have undertaken a wide range of varied contracts for many different Contractors and Clients ranging in value from 10k to 1 million. 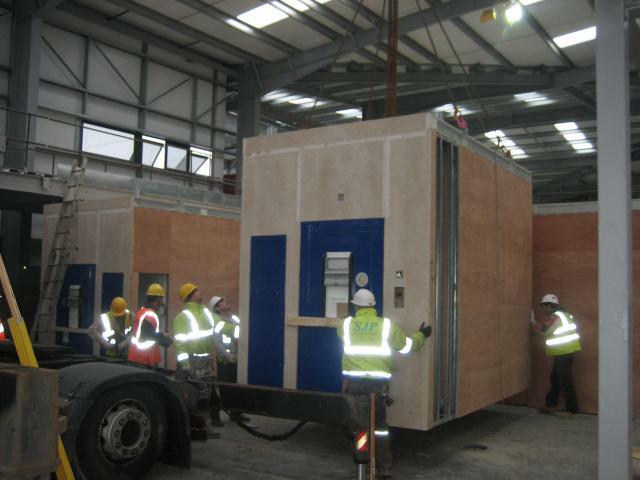 labour only subcontractor or on a supply and fit basis. We are extremely proud of the professional service we offer and high level of quality and safety that is always maintained on site. operatives are CRB cleared to enable work in schools and have passed enhanced vetting to enable us to work in Custodial environments. 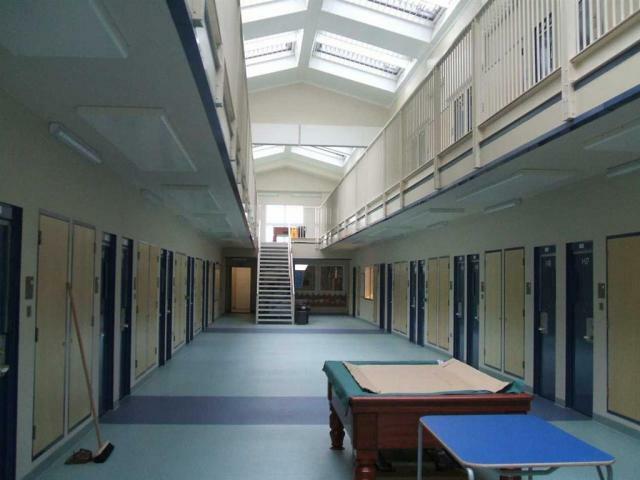 refurb of 60 prison cells. Shell Garage:Stirling Corner for Toureen Mangan. 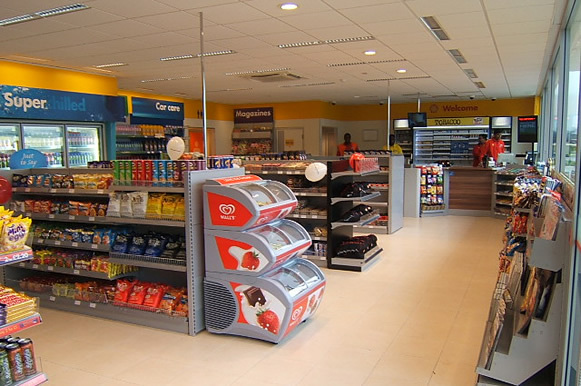 SJP Contracts completed the interior fit out.